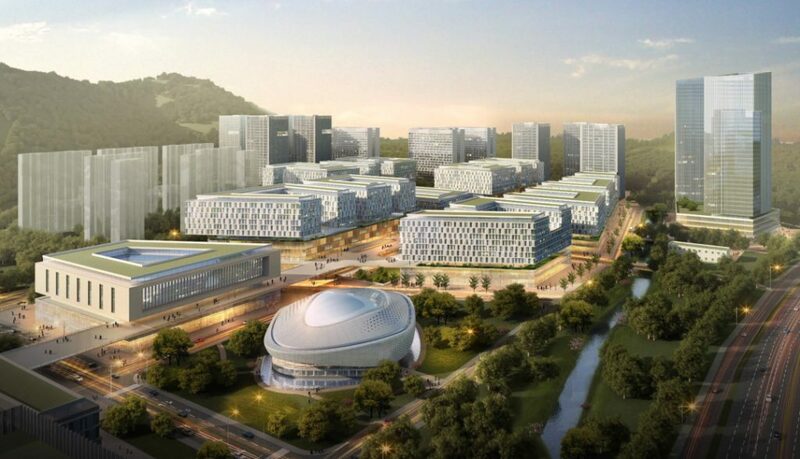 Sunshine Studios has just signed a contract for creating one of the works largest dance, arts, education, media and entertainment industry training complexes in Shenzhen, China. The latest Sunshine Studios will be 1.2 million square feet and be working many of the worlds top companies into bring elite level training to our newest facility. Sunshine Studios is creating a dance camps like no other that has ever been created before. ‘The Journey’ dance camp will take you back packing with a group of dancers from all over the world through 8 spectacular towns and cities over 3 weeks. Not only will you see some of the worlds most breath taking sceneries but in each city there will be a world class dance teacher waiting for a set of masterclasses. New Sunshine Studios Summer Camp 2018 Dates! Have you always wanted to see your name topping billboards, headlining concerts and on album covers? Dreamed of singing your heart out to the audience on Broadway? Or maybe you want to be a singer that fly’s around the world contract after contract singing for luxury hotels, clubs and big corporate events. Have you always wanted to be a dancer that travels the world teaching and choreographing but never new where to start? Or maybe you just wanted to be a internationally famous dancer that inspires other dancers around the world with what you do and make great money whilst doing so. These are classes for professional dancers and dancers who have just graduated from dance school and are looking to learn from professional level choreographers. Agency for Choreographers, Teachers, Dancers, Models & Singers. We offer jobs of all sizes and pay, we have provided work from anything from club performances to work for BBC, ITV, MTV just to name a few. We are looking for all types of people as long as they are talented and professional.